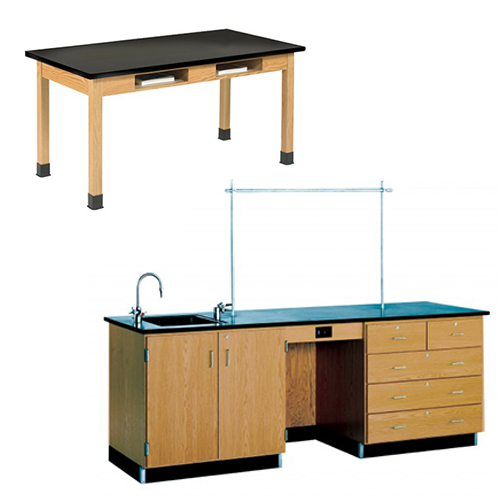 Shop furniture for your school including chairs, desks, activity tables, science furniture, stages and more. 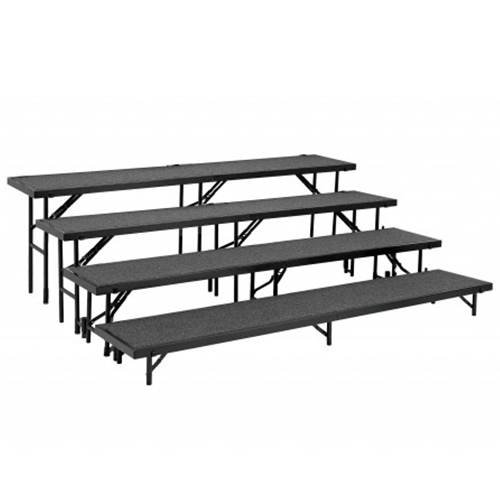 Be sure to contact us for a custom quote on multi-piece orders. 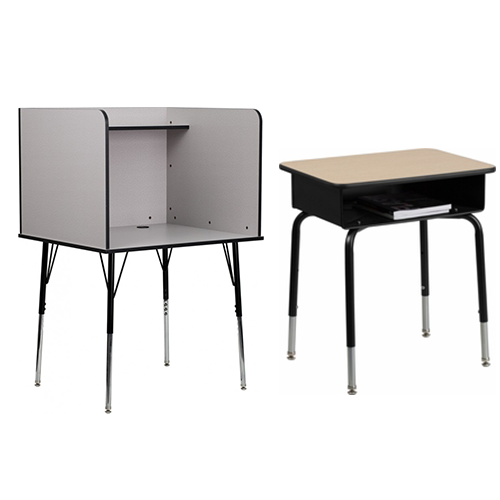 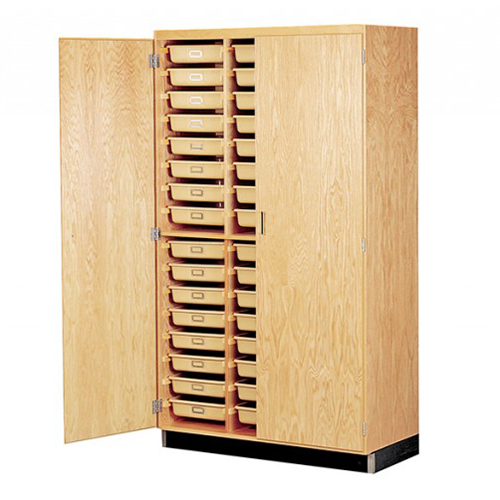 All of our school furniture is designed for durability and backed by impressive warranties. 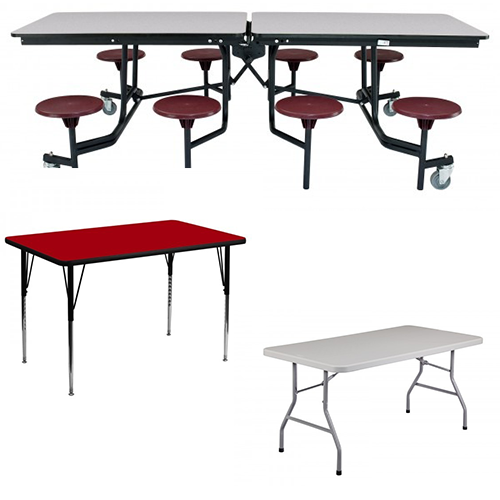 At efurnitureMax, we focus on top quality and durability. 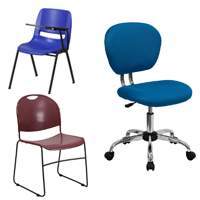 We take pride in offering the finest school furniture products nationwide.